HITZ is an award-winning education and employability programme which works with 14 to 18-year-olds. HITZ is here to help you reach your potential providing you with the tools to move onto further education, training, apprenticeships and employment focusing on your future. The programme is flexible and can be tailored to each individual allowing you to take it at your own pace. 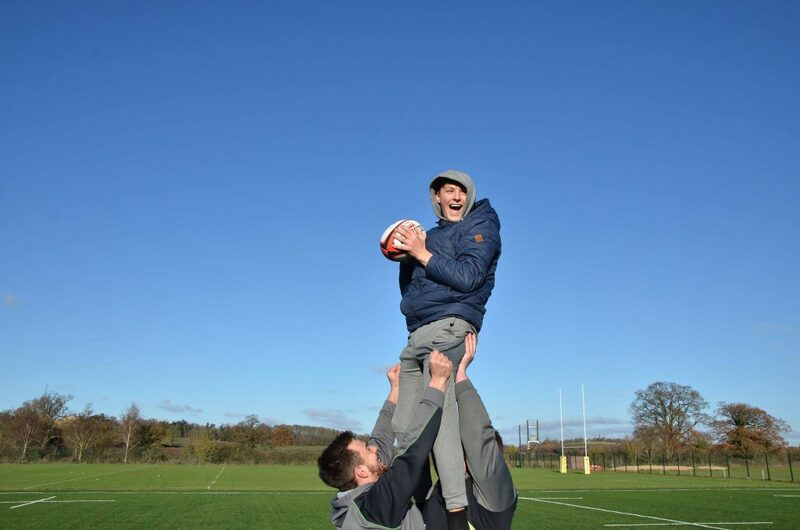 We provide a fully individual training package to develop your skills and help you progress, combining learning with practical activities providing you with support and guidance the whole way. Worcester Warriors Hitz Hub located at Sixways Stadium. 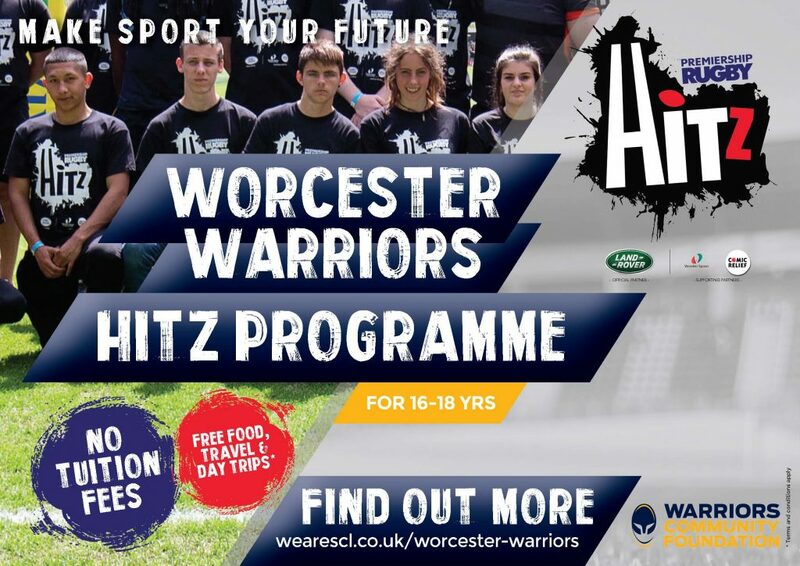 Warriors also run a Hitz Hub in Kidderminster based at Kidderminster & District Youth Trust – www.kdyt.org.uk. 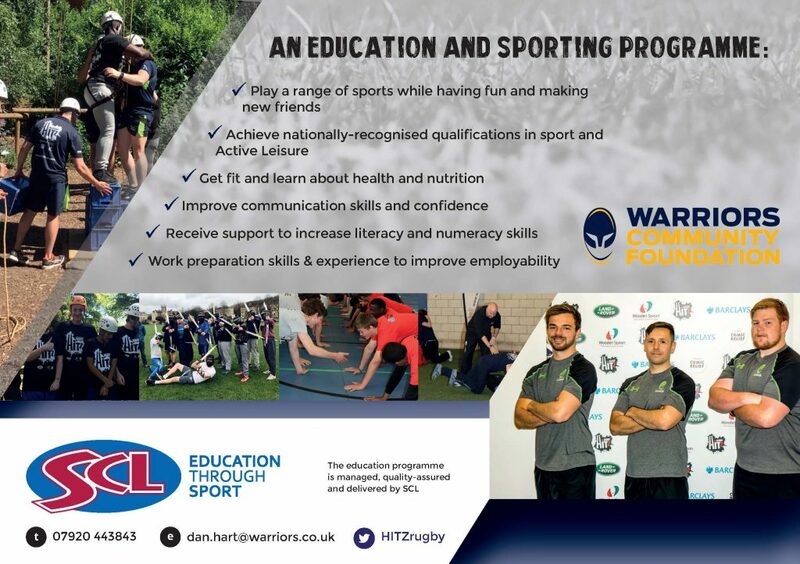 For more information on any of our HITZ programmes please email dan.hart@warriors.co.uk or call 01905 459326.